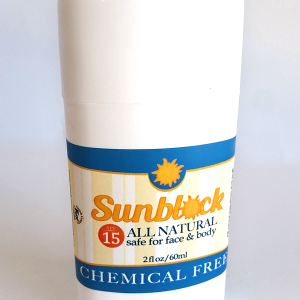 Our natural aluminum free Purity Deodorant is great for inhibiting the growth of bacteria that makes sweat smell. Specially formulated with a unique blend of immunity boosting essentail oils that leave you smelling good and feeling great. A little goes a long way with this powerhouse formula. A safe and non-toxic alternative to antiperspirant. 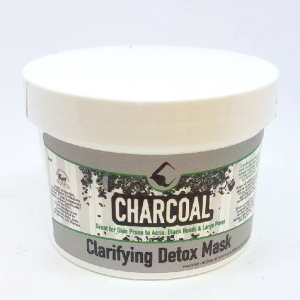 Safe for patients who are undergoing chemotherapy treatment. 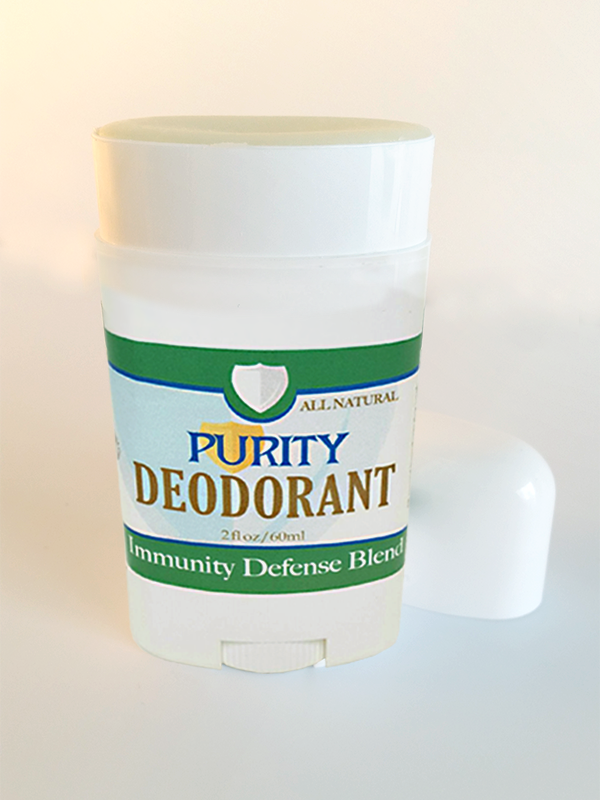 Our natural aluminum free Purity Deodorant is great for inhibiting the growth of bacteria that makes sweat smell. 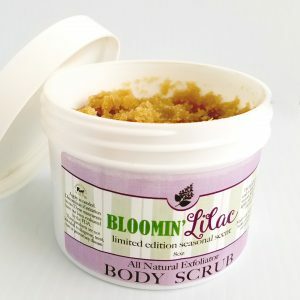 Specially formulated with a unique blend of immunity boosting essential oils that leave you smelling good and feeling great. A little goes a long way with this powerhouse formula. A safe and non-toxic alternative to antiperspirant. 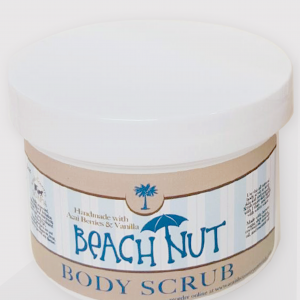 Safe for patients who are undergoing chemotherapy treatment.